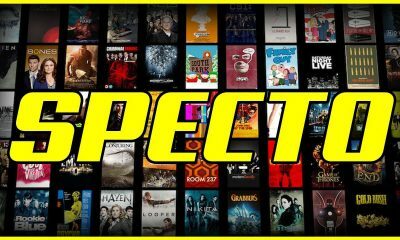 Musashi is one of the Top Kodi Addons, It is a movie and TV offering Kodi Addon. It is worth to get this Addon Instead of focusing on the different categories. 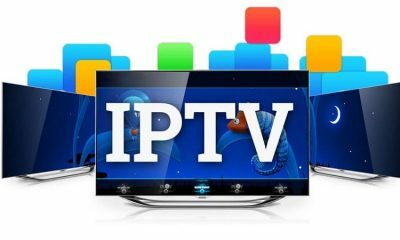 If you are looking for an Addon for watching both the TV and Movies, it is the right choice for you. 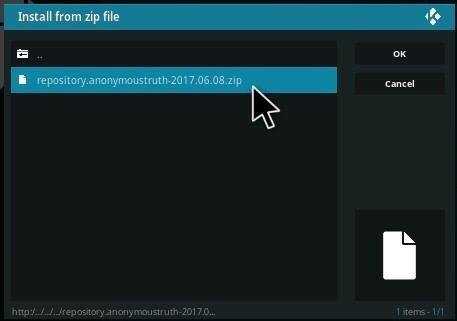 Musashi is not a part of the Official Kodi Repository. 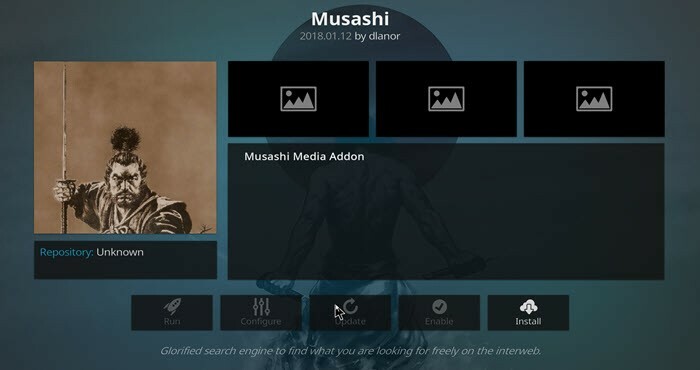 Musashi provides you with options for watching the Movies and TV shows in high definition, and You can enjoy watching all new content through Musashi Kodi Addon. The interface of the Addon is much simpler to use and offers you with all new contents. 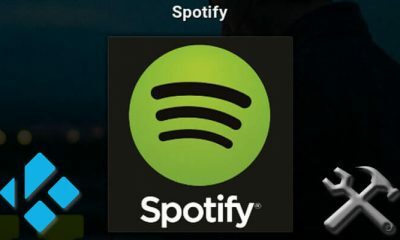 It has been divided into various classes, which includes Popular Movies, Playing Now, Popular TV shows, Top Rated, Top Rated TV shows, and Search option for searching the contents in no time. Musashi provides you with the options for Sd or HD links and tries to play it automatically which takes a moment. 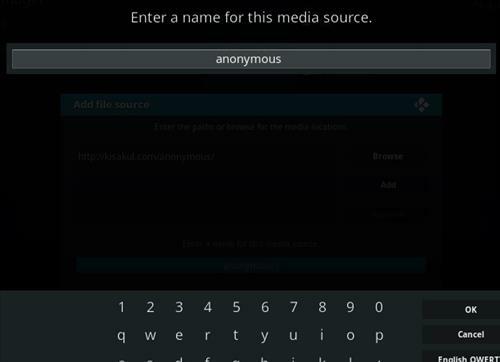 Just follow the given steps to install the Musashi Kodi Addon in Kodi using the Anonymous Repository. 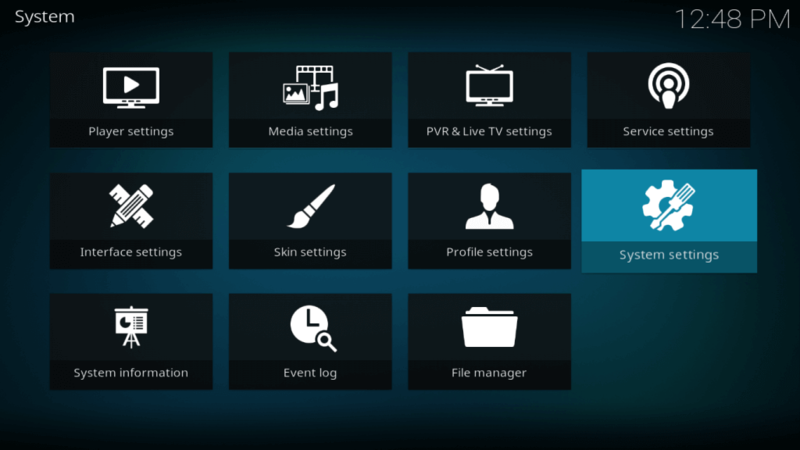 Step 1: Launch the Kodi app, and go to the settings. 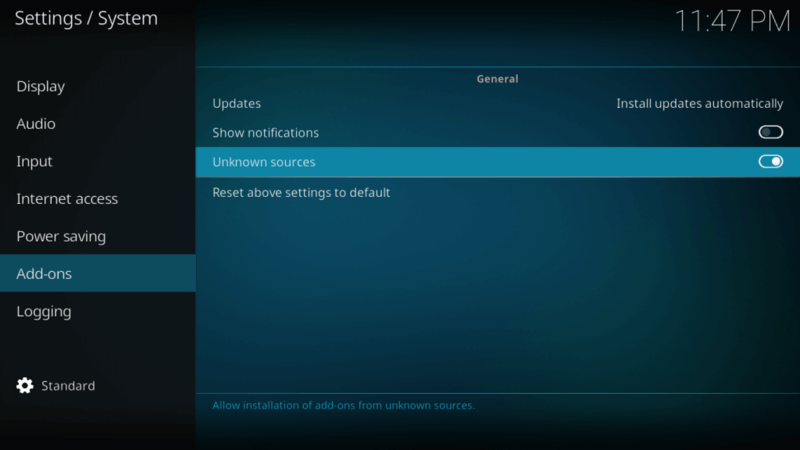 Step 2: Hover over the Addons menu option and turn on the Unkown Sources if it is not already on. Step 4: Now Click on File Manager option and double-click the Add Source button. 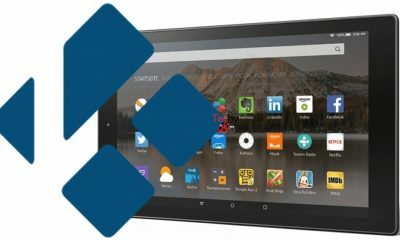 Step 10: Wait until Kodi addon gets downloaded. 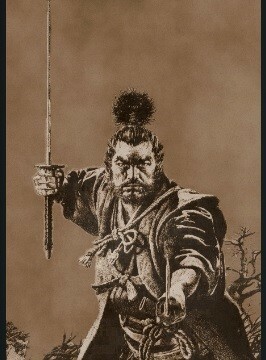 Step 13: Go to Video addons and click Musashi and then click install. 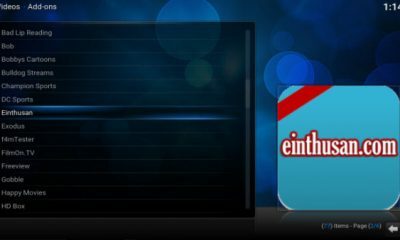 Mishashi is one of the brand new Kodi addons and it is mainly focused on the Movies and TV Shows. 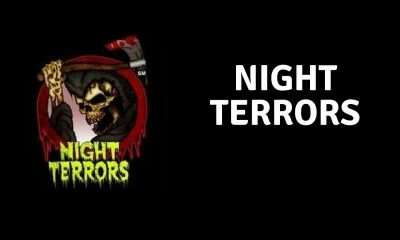 It has a small database which includes 5 different categories such as Movies Playing Now, Popular Movies, Top Rated Movies, Top Rated TV Shows, and Popular TV Shows. 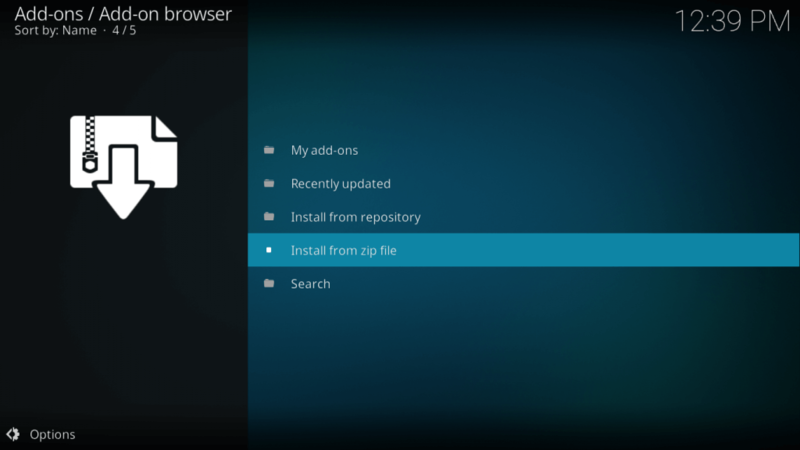 The Settings and Search are the two extra features available in this addon. In the Popular Movies, we can find more than 50 different types of Movies, most popular movies such as Zootopia, The Shape of Water, The Maze Runner, Baby Driver and many more. It also has plenty of movies in the top-rated category of movies, which are mostly watched by people from all over the world. You can also watch the Popular TV Shows, which contains the list of TV Shows such as Supernatural, The Walking Dead, The Flash and many more. All the contents provided by the Mushashi Addon is working well without any hassles. USTVNow is the unique online streaming channel which allows the users to watch their favourite American Channels. 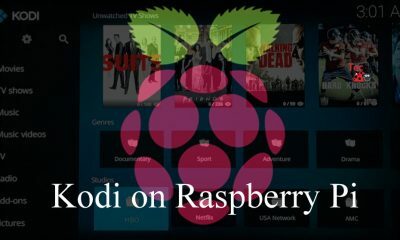 Kodi users can easily sign-up and access their favourite channels using the Best Kodi Addons. USTVNow provides you with the excellent options for watching the live content in no time. 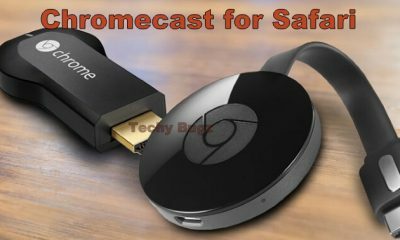 It is the licensed streaming Addon which offers free access to the ABC, The CW, CBS, PBS, NBC and MY9. 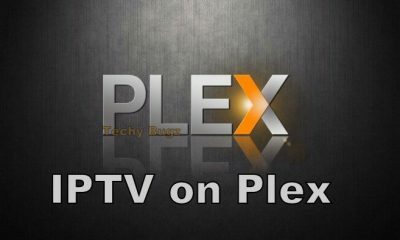 It also provides the all the premium cable channels for the highly affordable price. USTVNow is the legal service, which gives you with the HD Streams and the USTVNow has been around for a long time, and it is one of the best services to stream live American TV channels. 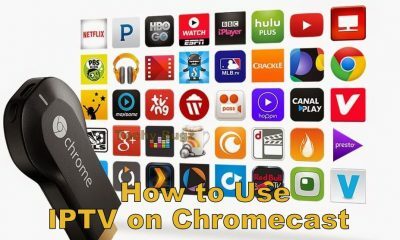 How to install USTVNow Kodi Addon? Watch Wrestling is one of the best Kodi Addon to watch the Wrestling matches. This Addon allows you to watch the WWE episodes like RAW, Smackdown, TLC, NXT and many other episodes in HD quality. 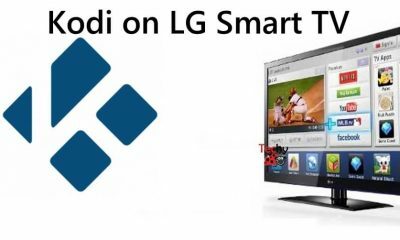 It also allows you to watch TNA, ROH and UFC on Kodi. It is one of the most popular Wrestling Addons for Kodi, which lets all the Wrestling fans to use the Watch Wrestling Kodi Addon. The interface provided by the Watch Wrestling Koid Addon is much simple and ease of use. It enables you to watch all your favourite wrestling shows in High Definition format. How to install Watch Wrestling Kodi Addon? Rebirth is a Fork of the popular Exodus Addon, with the updated code. 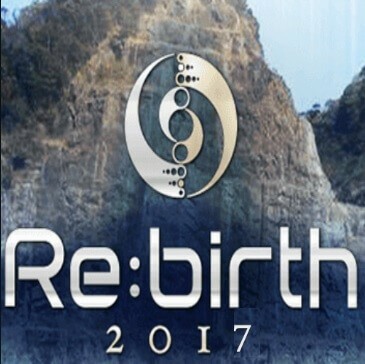 The layout of the Rebirth is similar to the Exodus with few minor variations. You can get access to all your favourite contents through the Rebirth Addon. 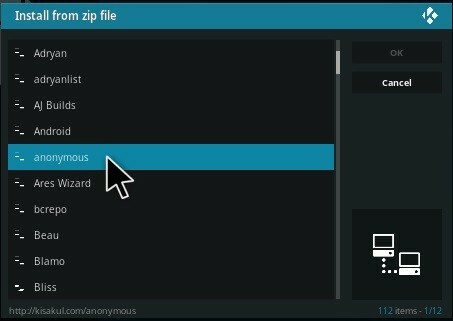 You can install this Kodi Addon in the Cypher Locker Repo So that you can turn off the automatic updates. 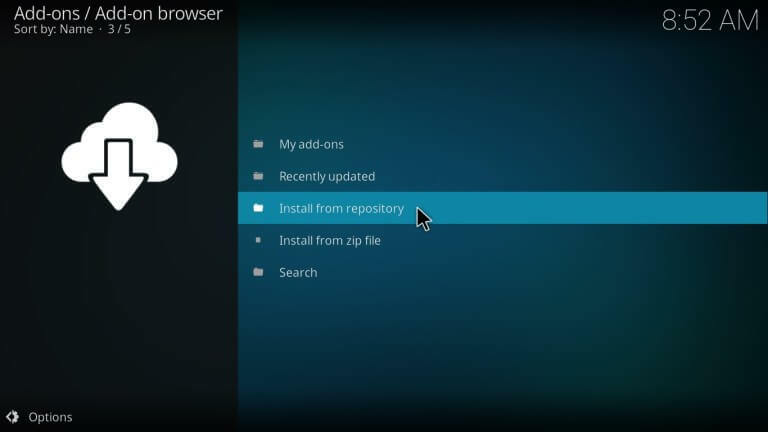 There are some other repositories which can be used to install the Rebirth. But the Cypher Locker Repo enables you to turn off the automatic updates. 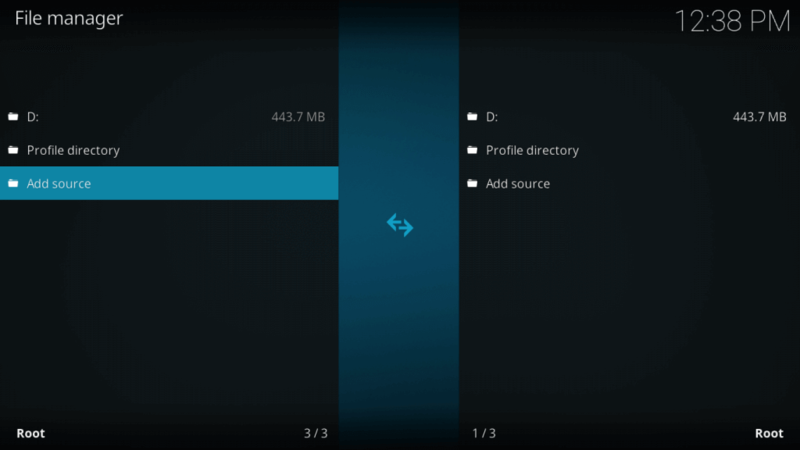 How to install Rebirth Kodi Addon? 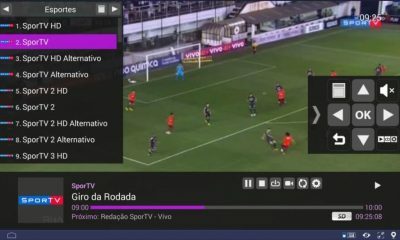 How to Stream Popcorn Time on Roku Devices?